TLV DC3S Screwed Cyclone separator (with integral strainer and steam trap) for steam, can be used up to 21 barG. A separator that forcibly separates out the condensate generated and entrained in pipelines of steam or air. All models are equipped with a cyclone separator that demonstrates a remarkably high 98% separation efficiency. The integral trap, which is included with the DC3, is a free float type that uses three-point seating, with continuous discharge and a tight seal. 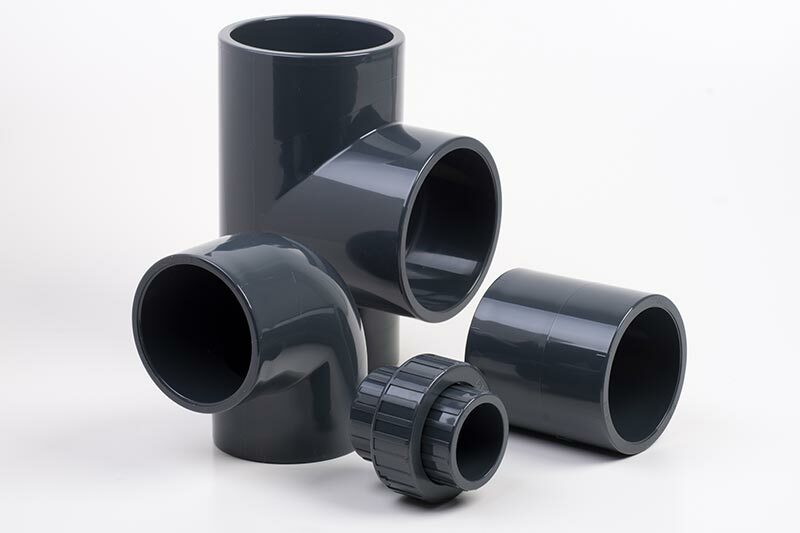 The separator supplies high-quality steam or air from which the condensate has been removed, which has a direct connection to productivity and product quality. 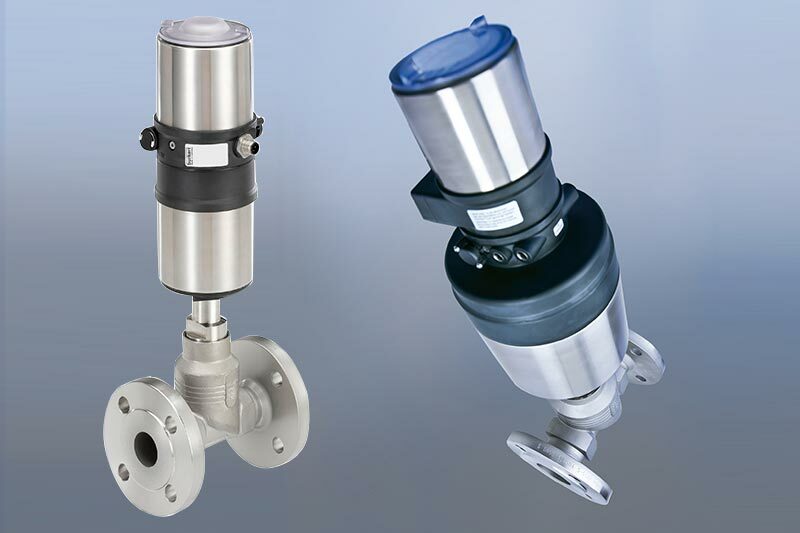 Application areas: Suitable for steam and air processes. 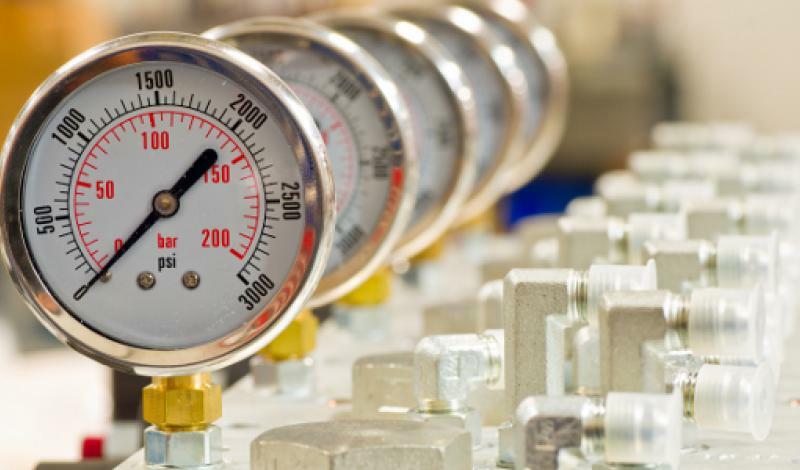 Main applications: Steam - Steam main lines, equipment that uses direct contact with live steam / Air - Air piping, processes requiring dry air. 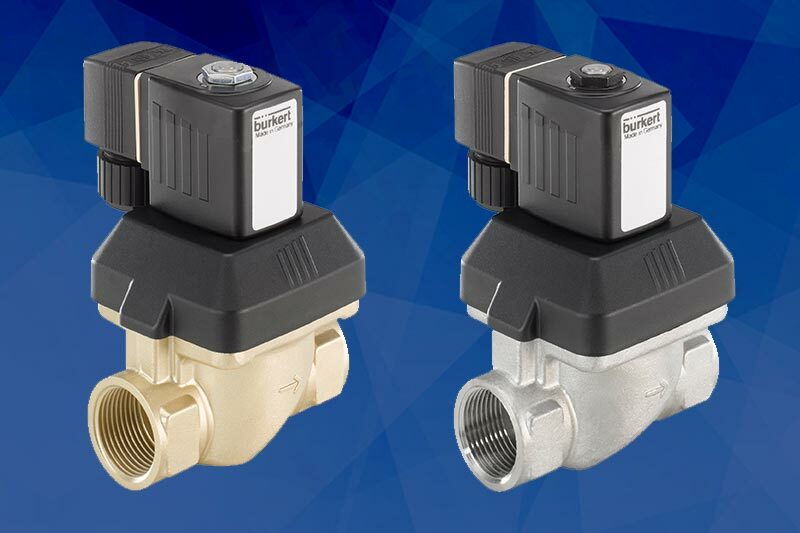 Available sizes: 1/2" - 1"
Download our technical PDF datasheet for the TLV DC3S Screwed Cyclone Separator (with integral strainer & steam trap) for Steam.